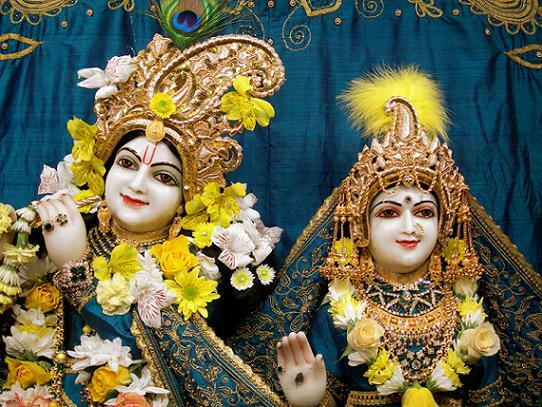 "As soon as one's service is recognized by Krishna, he is immediately called, 'Please come here.' That is the verdict of the Vedic literature. So we should work in such a nice way that we can draw the attention of Krishna to call us."